Loftsails Speed Blade 2018 speedsurfing zeil. 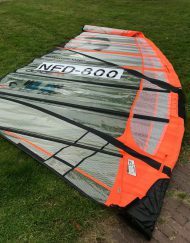 Loftsails Speed Blade 2018 speedsurfing zeil. No-compromise speedsailing. The biggest speed event of the year takes place in Luderitz – where the wind BLOWS, and the world’s best arrive to set new World Sailing Speed Records. 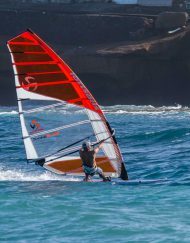 At the 2014 Luderitz Speed Challenge Loftsails rider Patrik Diethelm was the man everyone followed. Patrik set the fastest speeds of the event by more than a knot! Patrik was riding his Loftsails Speed Blades. 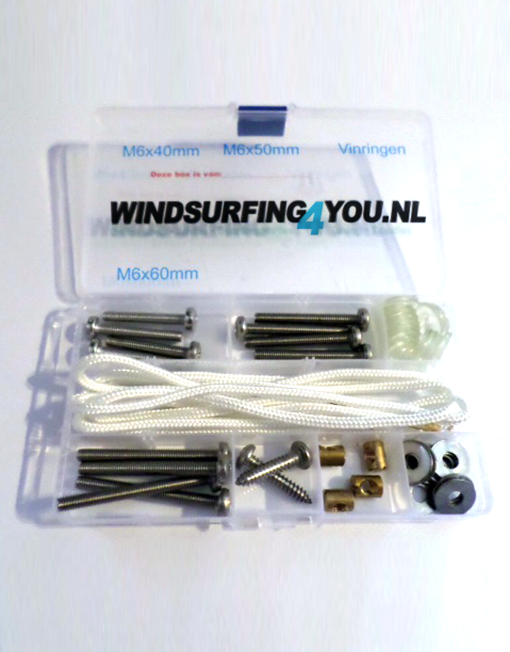 The Loftsails Speed Blade 2018 5.4 & 5.9 are based on the Luderitz-winning 2015 designs that now include new leech-tuning advances. 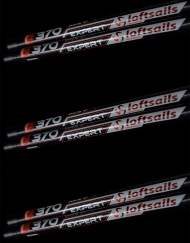 Loftsails Speed Blades are highly efficient and comfortable. 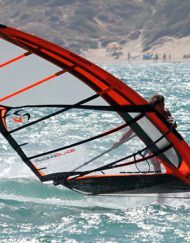 At the 2015 Luderitz event Erik Beale broke his PB 5 times and was the fastest-per-kilo-of-bodyweight competitor, proving the 2016 edition’s progress on deep downwind courses following controlled testing in Tarifa. Blade mast-pocket construction: Equalized loading between the mast panel (interior) and the pocket (exterior). 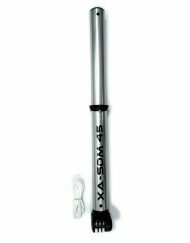 The result is tensioned, firmer mast pockets, exceptional durability, rotation ease. 4-mm. D/P monofilm body panels: proven superior performance. Alternate side batten pocket applications with x-ply pockets (centered battens). 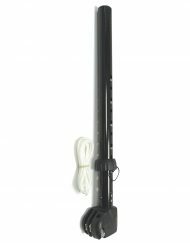 Teckam2s- simple, functional, light, adjustable, durable. SDM & RDM compatibility. 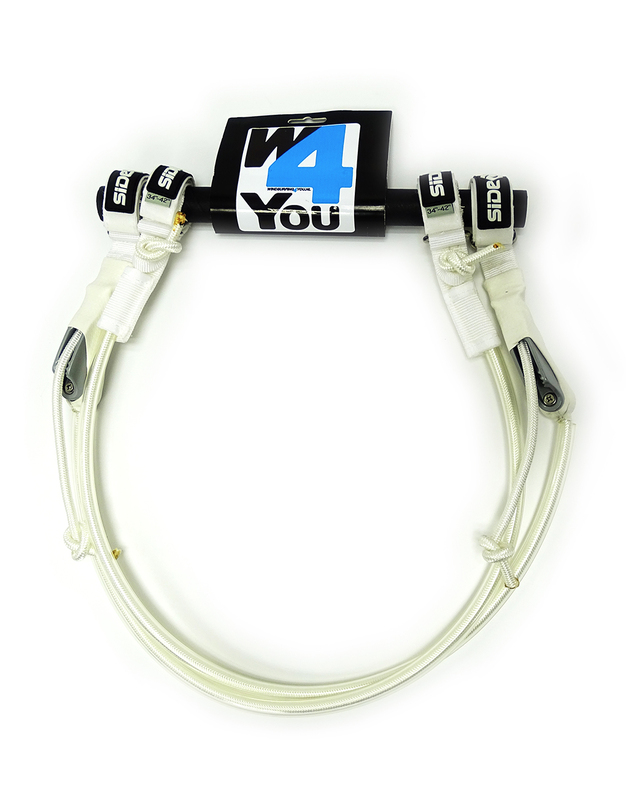 Metallic cam interfaces: rotation ease, and mast-pocket tension at cams maintained. New 7-mm. 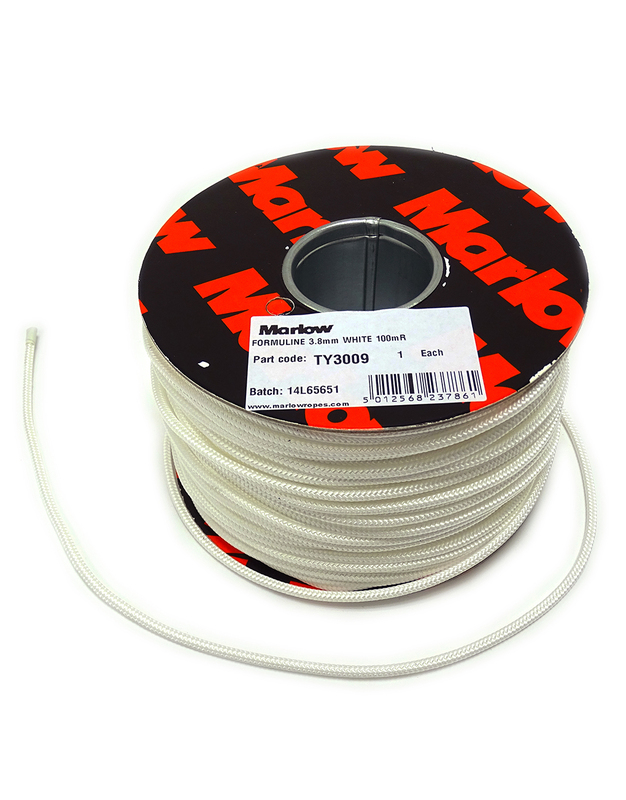 monofilm vertical internal panel (inside mast pocket) for profile stability. All Speed Blades are engineered with tubed battens with varying carbon content in specific locations. The top three battens are specialized 100% carbon tubes.